Canning Town Easter Challenge is all about spreading love and joy this Easter. 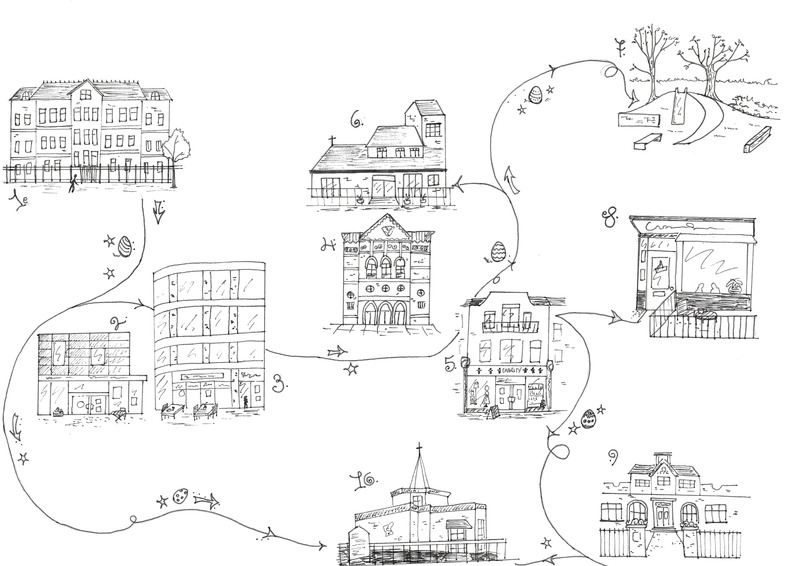 No longer just a kids’ party game – this is a Free Community Easter Egg Hunt with a difference.  Canning Town´s Italian restaurant Zzetta – Soul Fired Pizza and Saint Matthias Church have teamed up with ten local establishments to host their first ever Canning Town Easter Challenge 2019. 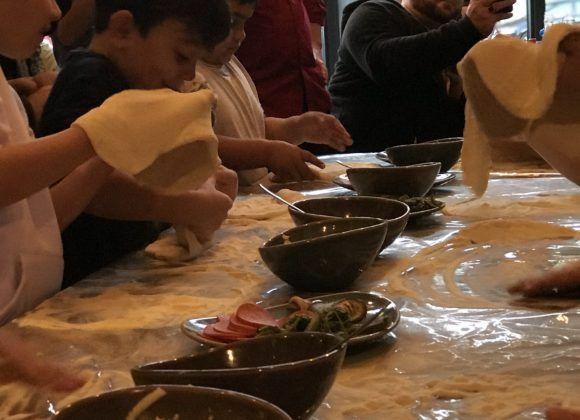 Italian restaurant Zzetta and Saint Matthias Church are both locally well-known for engaging the crowds and supporting local communities across the London Borough of Newham. The Easter message of blessing and sacrifice is to be echoed through friends and family getting together to hunt Easter Eggs in Canning Town, East London from 15 to 22 April 2019. Participants find the eggs hidden in various locations with the help of a map. Once found, they take selfie being in front of the egg and post them to our social media. Tag photos with @easter.challenge @zzetta #churchE16 hashtags. Victorious participants of the Easter Challenge who take photos of all 10 eggs will be able to enjoy a free pizza or they have the option to donate their pizza to someone who needs it.  Maps will be available in various establishments across Canning Town or download a copy from Zzetta’s website and Instagram account.  Gather 10 eggs equals a FREE Pizza with Zzetta. All you need to do is come back to Zzetta and show us the evidence. “Easter is all about celebrating that the best is yet to come. At Easter Jesus shows us that our glory days are ahead of us, not behind us. We believe that the best is yet to come for Canning Town. It’s an amazing community with a profound heritage; and we all get to join in to be part of its future too. This is one fun way of celebrating!” – said Benedict Atkins from Saint Matthias Church, Canning Town, East London. 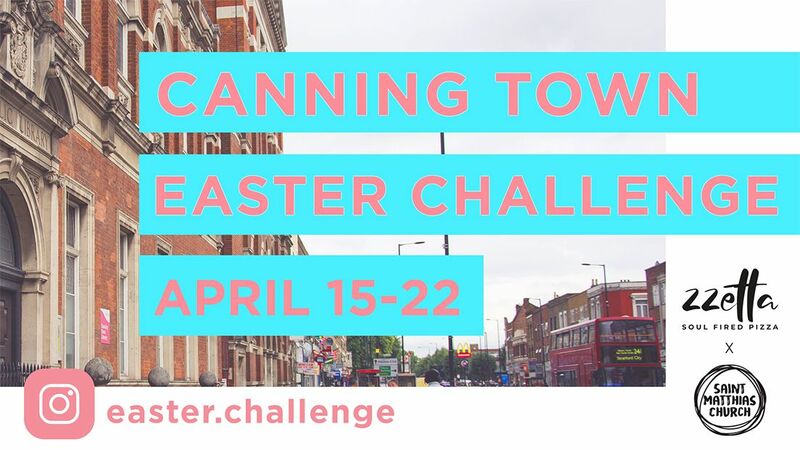 Canning Town Easter Challenge aims to celebrate this community’s heritage as well as getting families and friends together this Easter. 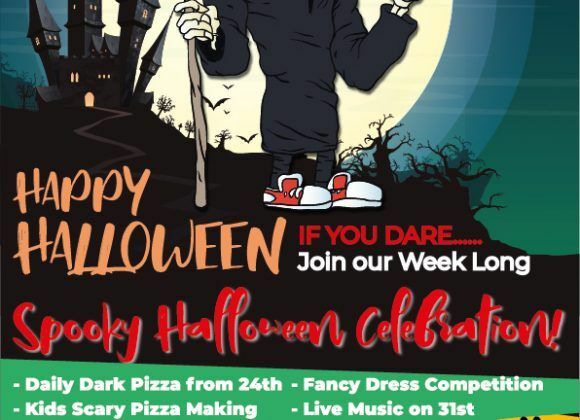 It´s a great way to pass on the love this Easter in Canning Town! So, what are you waiting for? !